Amanda and Caroline have been in business for over 30 years and are based in the heart of the city of Chichester. They specialise in handpicked bridal collections that include the best of British couture, as well as top international fashion houses. Proposals old site was basically just that – old. It was no longer fit for purpose in meeting the needs of the modern bride. We transformed their website and created a new boutique website that showcases their handpicked bridal collections. 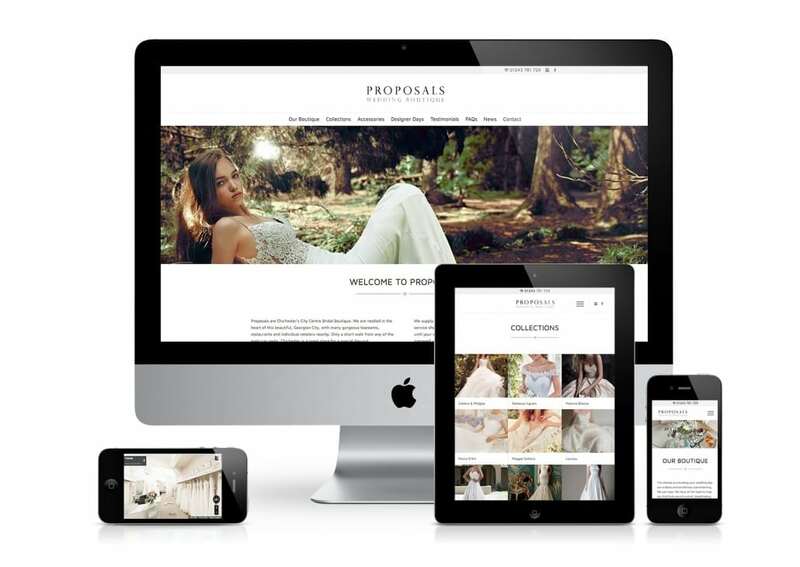 What did Proposals have to say about their new website? 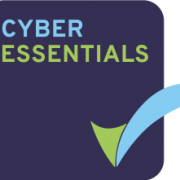 When we needed a new website, Pallant Digital was our only port of call as they had always been so supportive with helping with our old website. Pallant Digital worked with us every step of the way and quickly understood the type of image we were aiming to portray. The site is now mobile and tablet friendly and linked to our social media. We particularly love our 360 degree shop walkthrough! The training we received on how to update and maintain our new website was also very good. Whether you are looking to improve your current WordPress website or start afresh, why not Book a Call with one of our WordPress website experts and see how much of difference we can make to your business growth.